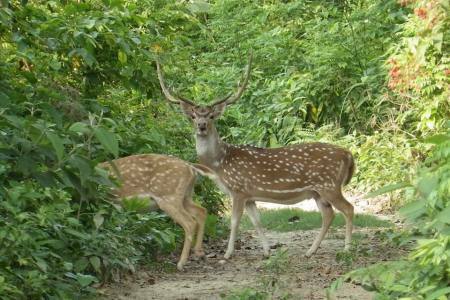 Bardiya National Park also spelled Bardia, is a protected area in Nepal that was established in 1988 as Royal Bardia National Park. 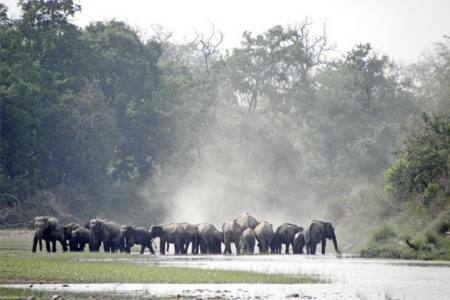 Covering an area of 968 km2 (374 sq mi) it is the largest and most undisturbed national park in Nepal's Terai, adjoining the eastern bank of the Karnali River and bisected by the Babai River in the Bardiya District. Its northern limits are demarcated by the crest of the Siwalik Hills. 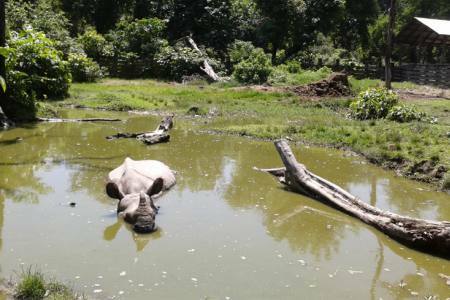 The Nepalgunj-Surkhet highway partly forms the southern boundary, but seriously disrupts the protected area. Natural boundaries to human settlements are formed in the west by the Geruwa, a branch of the Karnali River, and in the southeast by the Babai River. Together with the neighboring Banke National Park, the coherent protected area of 1,437 km2 (555 sq mi) represents the Tiger Conservation Unit (TCU) Bardia-Banke that extends over 2,231 km2 (861 sq mi) of alluvial grasslands and subtropical moist deciduous forests. 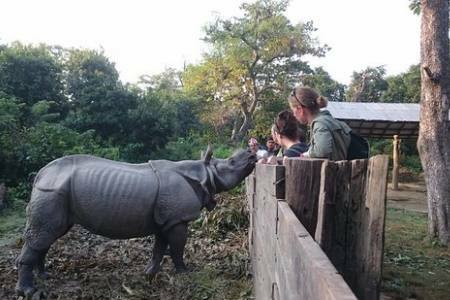 Bardiya National park is very famous for different kinds of vegetable, at list 53 types mammals found in this National park as well as Rhinoceros, Elephants. 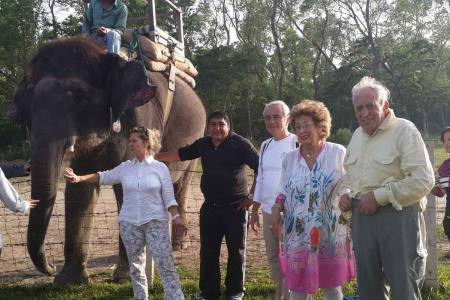 Additional things 350 species birds are found in this National park, Among them the Bengal florican, white-rumped vulture, peafowl, and bar-headed geese, which are symbolic of the park. 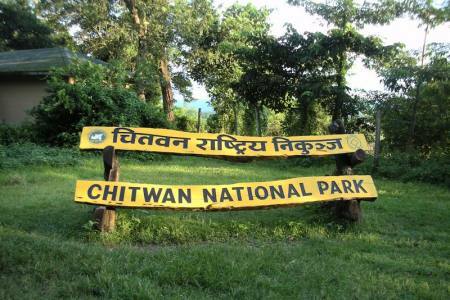 Lesser florican and sarus crane are present; grey-crowned prinia, jungle prinia, pale-footed bush warbler, aberrant bush warbler, striated grassbird, golden-headed cisticola and chestnut-capped babbler occur in the park's grasslands. Any others expanses which are not mentioned in "Trip Include" section etc.